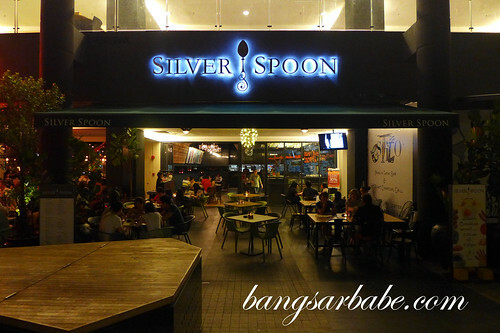 The old Silver Spoon in Kepong was one of the few restaurants rif and I frequented as a couple. That was almost 10 years ago and prices were very reasonable. While many other Italian restaurants cropped up in the recent years, none measured up to Silver Spoon in terms of history and memories. Except maybe Prime. 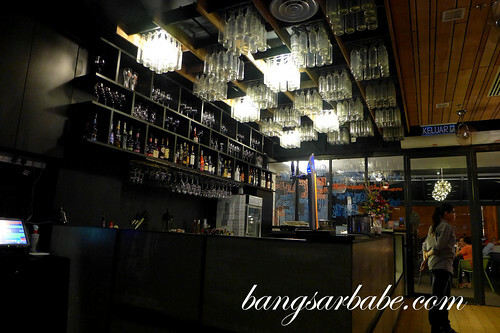 I’ve always liked the ambiance at the Silver Spoon Kepong. 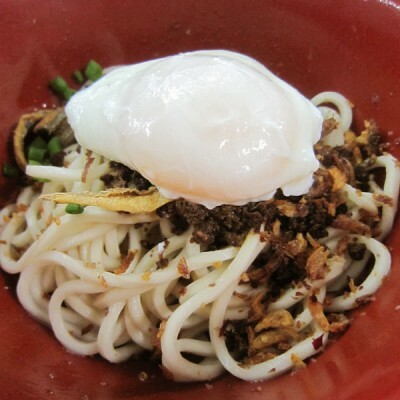 The first outlet was very basic yet cosy, and in 2010, the new Kepong outlet boasts a stylish interior that was also pretty laidback. 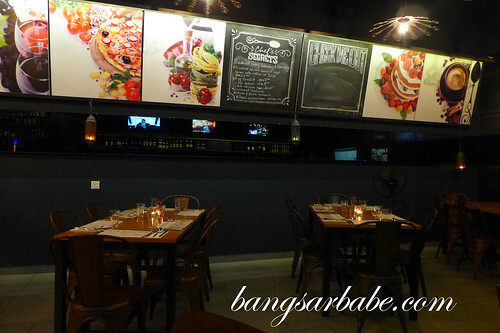 The management opened another outlet in Publika which is better, because getting there takes just 15 minutes or so now. 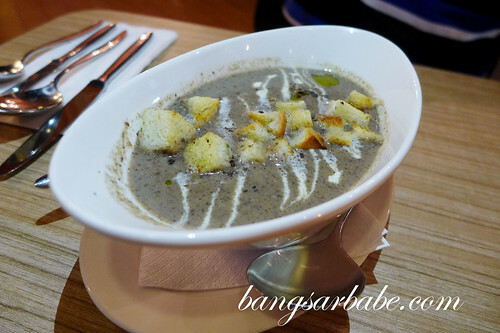 Ordered our regular starters; Chicken Liver Pate (RM10) and Mushroom Soup (RM10). The pate was smooth and creamy with a sweet aroma from the basil. 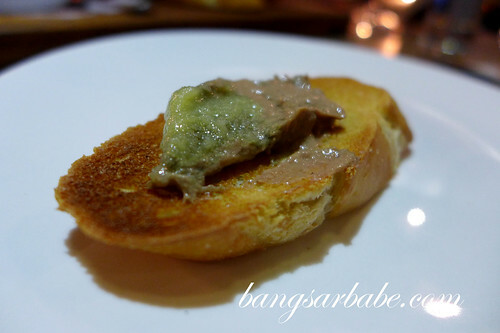 I helped myself to generous lashings of pate on the crusty baguette slices, and a glass of Chilean wine – Miguel Torres Santa Digna Reserva Cabernet Sauvignon (RM20). 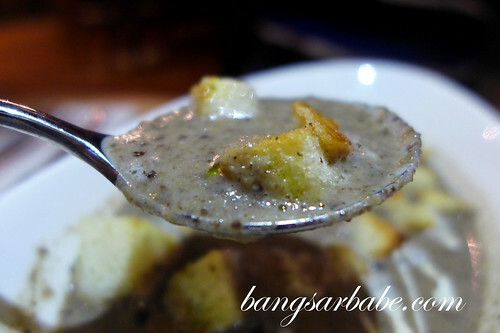 The mushroom soup was just alright for me. 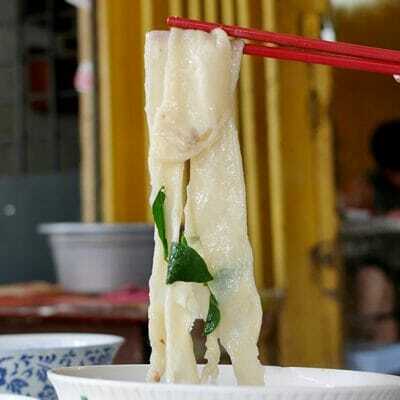 I still think the soup was better in the old days, where it was chunkier and thicker with a lot more flavour. This wasn’t bad at all, just not as good. 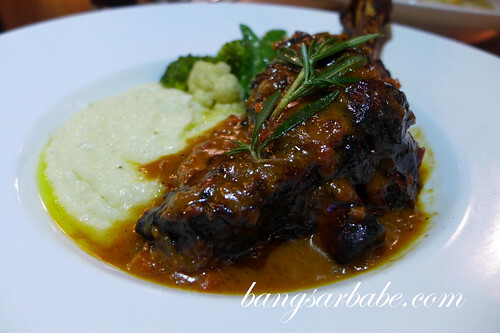 I had my usual Lamb Shank (RM39) and it was better than I remembered it to be. 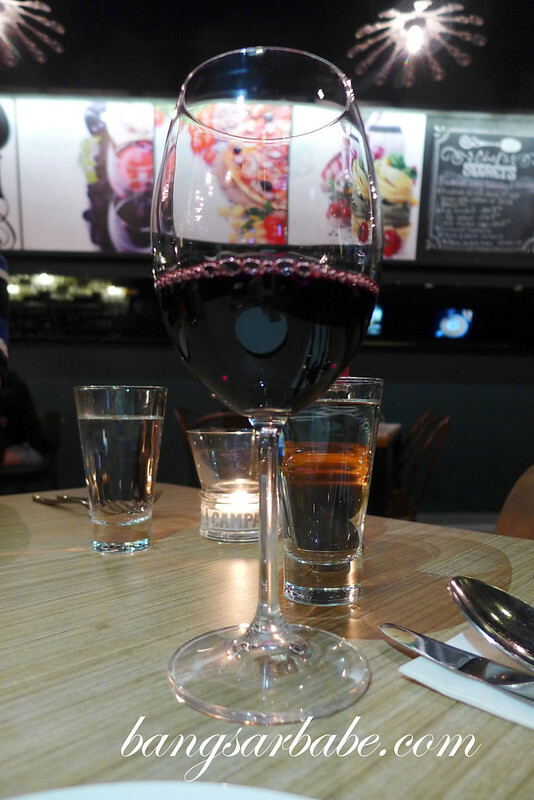 The lamb – braised for 5 hours in jus, pinot noir and tomatoes – was terrifically tender and delicious, right to the bone. Served alongside sautéed vegetables and mash potatoes, portion was large enough for a hungry man. 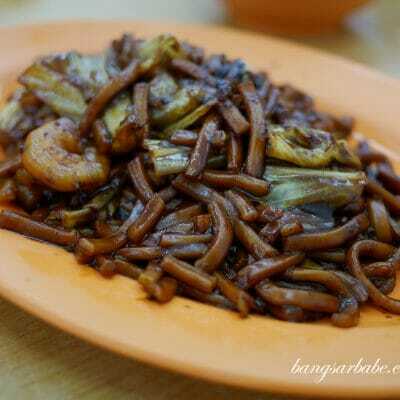 rif’s fettuccine carbonara (RM23) was however, a letdown. 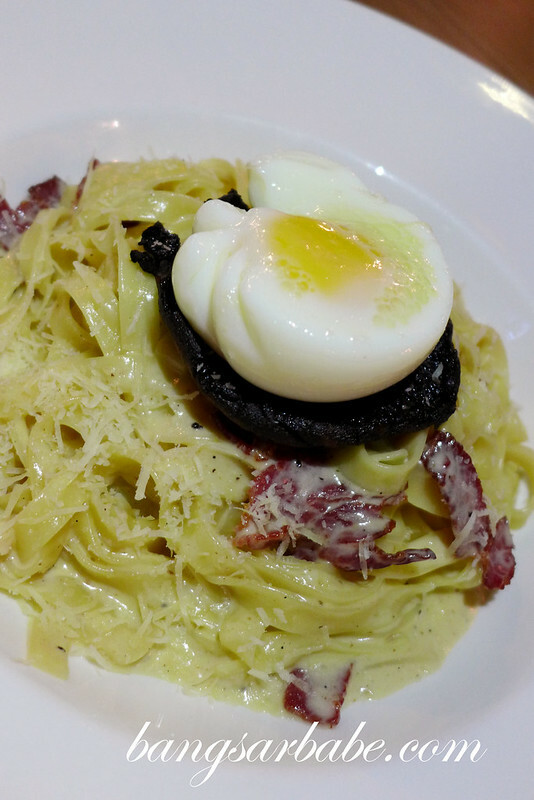 It wasn’t the usual carbonara that we’re accustomed to at Silver Spoon. Unlike the creamy-rich pasta we remembered, this one was under seasoned and the bacon didn’t impart a smoky flavour to the dish. 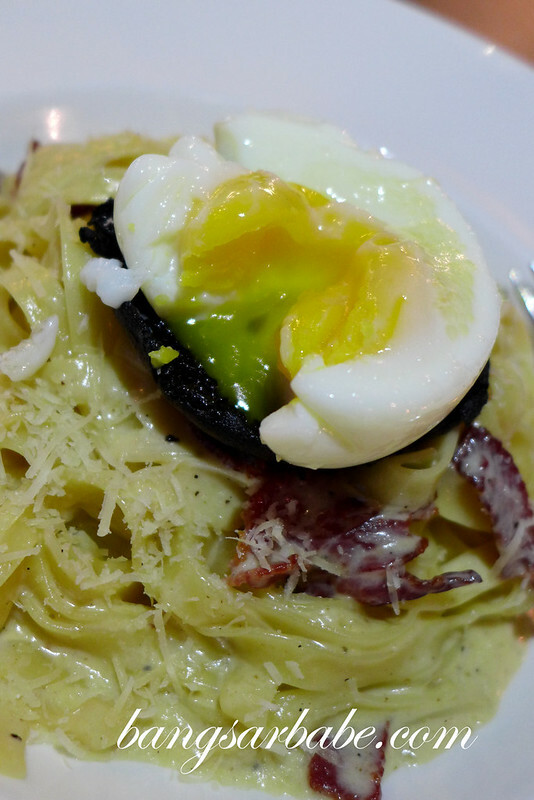 I thought the egg added a nice touch to the carbonara, but it was a tad overdone so the yolk wasn’t quite runny. 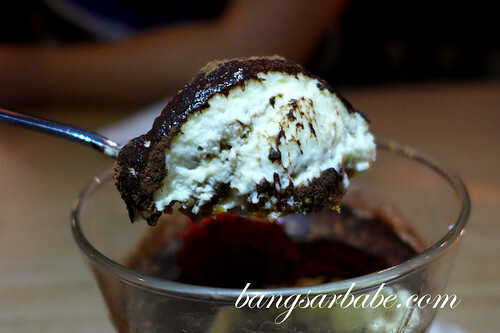 Silver Spoon’s Tiramisu (RM15) is a customary order for us and it still as tasty. The balance of coffee and liquor was just right. The restaurant manager figured we were celebrating our belated Valentine’s Day dinner so she gave us the tiramisu for free. A thoughtful gesture! On a whole, we enjoyed the food and service was good. Am tempted to try the brunch menu, but knowing me, I’ll order the lamb shank and pate in my next visit. Again. Verdict: Same good food, reasonable prices and better location. 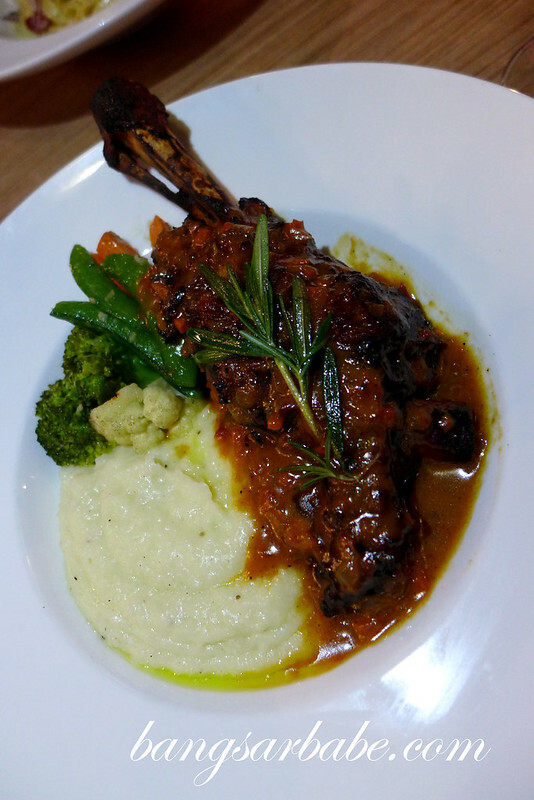 The Lamb Shank & Tiramisu looks good! 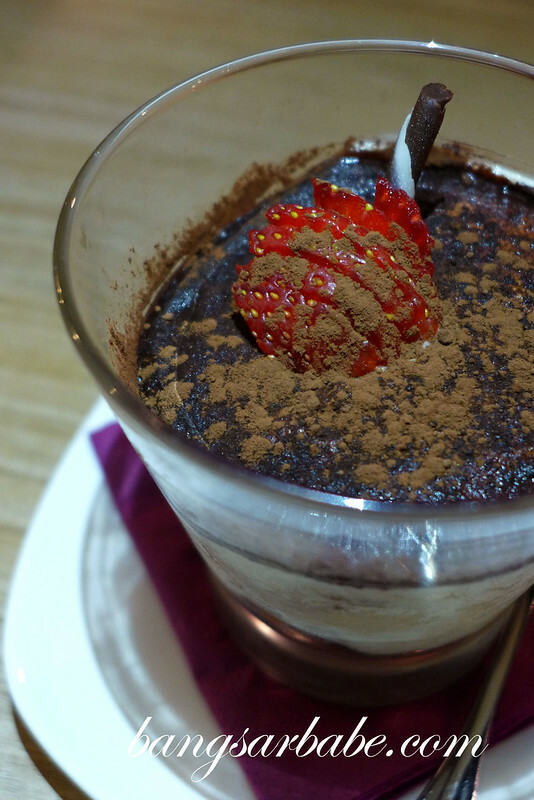 Wanna try out this place since it’s so near my place. you went! 😀 we’ll take note on your comments after all, you know the best! 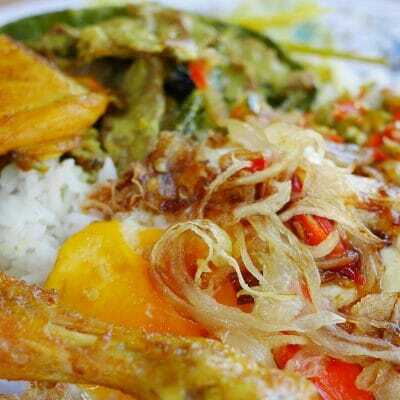 By the way, new menu is out with some interesting items, buzz me, i’ll arrange something for you! I’ve never tried the Hoisin duck pizza. I always order the same thing, that’s why lol! Didn’t know SIlver Spoon is 10 years old already? Or they have another outlet earlier than the Menjalara one? *I think la…based on my regular patronage. Hi, may I know is the restaurant pork free?